Caramel apples could be prone to listeria contamination because of how they're made. When apples are dipped in caramel the moisture is trapped between the apple and the outer coating, which creates a breeding ground for the listeria bacteria. 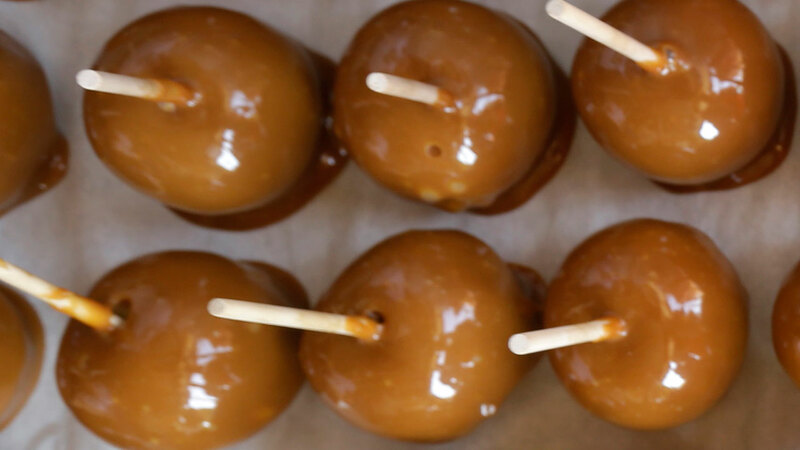 Caramel apples with sticks had more listeria growth, according to researchers. Listeria can cause fever, muscle aches, and nausea or diarrhea. Those symptoms can take a few days to develop. If a listeria infection spreads to your nervous system, symptoms can be more serious and include headaches, stiff neck and confusion. Those who experience high fever, severe headaches, confusion or sensitivity to light should see a doctor.